A stranger rides his mule into a Mexican town called San Miguel, where everybody’s either rich or dead. While drinking at a well, he watches a crying boy, who’s kicked by a big Mexican bandit, and a beautiful woman, who quickly glances at him. In a traditional western this stranger would interfere and hit the bandit who’s kicking the boy. He would also get the beautiful woman in the end. 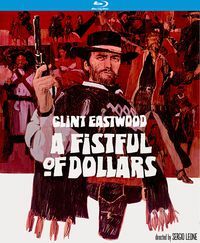 But A Fistful of Dollars is no traditional movie. The hero has the tall, lean stature and good looks of the western hero, but both his features and appearances are somewhat altered by a stubby beard and a poncho. And above all: he doesn’t interfere. In later interviews Clint Eastwood would admit that he was intrigued by the way the script toyed with audience expectations of a familiar genre. The psychological westerns from the fifties had confronted audiences with the darker side of the western hero, but it was still unthinkable that a hero would kill a few people – albeit bad ones – to impress a possible employer. And that’s exactly what the stranger does, a few minutes after his arrival in San Miguel. Like Clint noticed, while reading the script, the stranger wasn’t doing the normal thing, and therefore you couldn’t predict the end of the film. It was exactly this quality that would convince him to accept the offer to fly to Europe to make a western directed by an unknown Italian director called Sergio Leone, for a fee of only $ 15.000. Leone had thought about making a western before, in fact, he had been involved – indirectly - in the making of one. 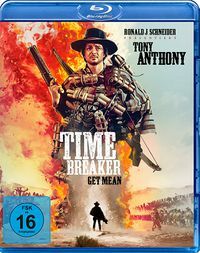 Spanish producer and screenwriter José Gutierrez Maesso sustains that he had asked Leone for a script for a movie that eventually would become The Bounty Killer (1966, Eugenio Martin). Leone’s writings were rejected and he had therefore returned to the idea of making a new Peplum movie. The film he had in mind, was a sort of Peplum version of John Sturges’ The Magnificent Seven, which was, of course, a remake of another Kurosawa movie, Seven Samurai. 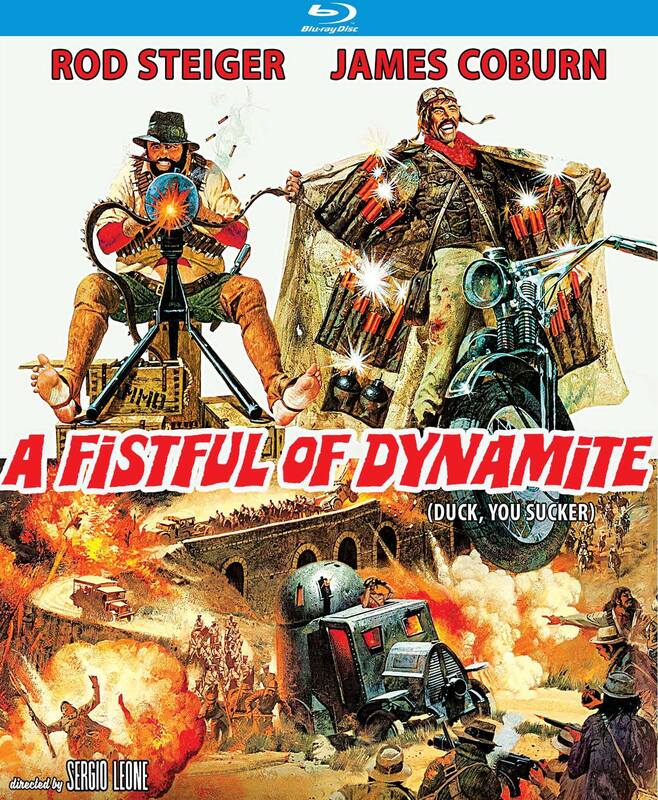 He had already a title for it, Le Aquile di Roma, but Yojimbo changed everything. 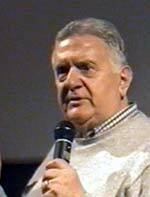 Leone first asked Milan based Sergio Donati to write a script for his remake, but Donati saw nothing in the project. He thought home made westerns were C movies, and he had received offers to write screenplays for more prestigious productions. Leone then turned to Duccio Tessari, who wrote a first draft with a talented young writer called Ferdinando Di Leo. A third person, Andrea Bolzano, has also claimed to have contributed to this first draft too, but was never officially credited for it. The draft was over 350 pages long, and had several titles, not only the future working title, Il Magnifico Straniero (The Magnificent Stranger), but also Texas Joe and the rather bizarre Sputafuoco Joe (literally: Firespitting Joe). Leone initially thought about a sort of parody, and it took the others some time to talk this idea out of his head. Tonino Delli Colli has declared that he arranged a meeting for Leone with producer Arrigo Colombo of Jolly Films, who was a cousin of his wife, but it's doubtful if this meeting ever took place. 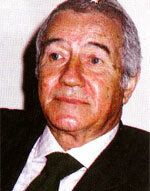 Colombo (and his associate Giorgio Papi) only showed some interest in the project after one of their executive producers, Franco Palaggi, had expressed his enthusiasm for it. Palaggi would turn out to be a key figure in the entire realization of the movie. He believed strongly in the movie, and he believed in Leone. Once the movie was in pre-production, the script was rewritten several times. Contributions were made by Leone himself, Tonino Valerii and at least two Spanish authors, Victor Andrés Catena and Jaime Comas Gil. Giusti also mentions a certain G. Schock, apparently a German, of which nothing else is known. A provisional English language version was written by Mark Lowell. In a later stage, much of the dialogue was either cut or rewritten by Clint Eastwood and Lowell, who are now officially credited in most sources for the dialogue. It’s often said that A Fistful of Dollars was financed with the leftovers of another Jolly Films production, Mario Caiano’s Pistols Don’t Argue. This is strongly denied by Caiano, and maybe the films were simply produced simultaneously, sharing Spanish sets and props, previously used for Zorro movies. However it’s clear that Papi & Colombo had little confidence in Leone and his movie. Pistols Don’t Argue was doted with the far bigger budget, and there were some doubts about Leone, who was reputed to be some kind of maniac on the set, who always brought up new and very expensive ideas. According to Duccio Tessari, it was again Palaggi who finally convinced Papi & Colombi to accept Leone. 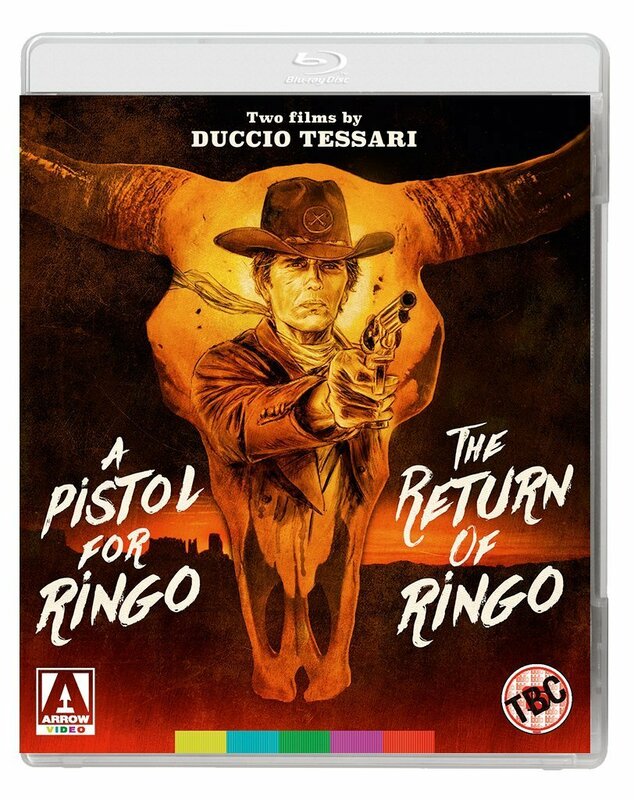 When Leone finally met the two producers, in Hotel Excelsior on Via Veneto in Rome, they invited him to a screening of Duello nel Texas, to show him what they had in mind. Papi & Colombo finally accepted to produce the project, on condition that Leone and Palaggi went looking for foreign money to co-finance the movie. They also made Leone sign a contract for the direction, for a very low fee, of a series of low budget productions. Constantin Films, who had invested in several Euro-westerns before (and would also invest in Pistols Don’t Argue), was an easy catch, but in Spain things went less smoothly. 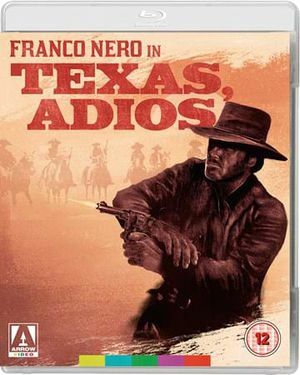 Leone and Palaggi first approached Tecisa Films Madrid, who had co-produced Duello nel Texas. Tecisa had recently entered into a joint venture with a French production company, and showed no interest. Finally an agreement was made with Ocean Films (also located in Madrid). But the financial situation was still far from propitious and finally Leone decided to give up a part of his fee for a share in the profits. Due to a series of conflicts, he would never see a cent of his money. 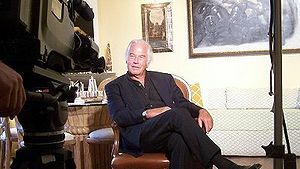 Leone wanted Henry Fonda for the part of the magnificent stranger, and a copy of the script was indeed sent to Fonda’s agent, who sent it back without showing it to Mr. Fonda. A copy was also sent to Charles Bronson and Jason Robards. 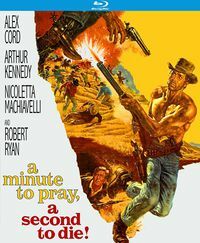 Bronson read the script but thought it was rubbish, Robards seemed willing to accept the offer, but asked $ 25.000, which Leone and Palaggi, counting every single cent of the budget, couldn’t afford. Leone then turned to Rory Calhoun, who had appeared in his first movie Il Colosso di Rodi, but Calhoun refused because he had seen Yojimbo, and didn’t like it at all. Leone then seriously considered to accept Richard Harrison, recommended to him by Papi & Colombo. The two men met on the set of a Peplum, but Harrison didn’t like Leone and decided to accept the offer to appear in another Peplum, Il Gigante di Roma. Apart from No Name, the most important character in the movie is Ramon, the leader of the Rojos, the Mexican gang of arms dealers. He is more important than his Japanese counterpart Onosuke in Yojimbo. 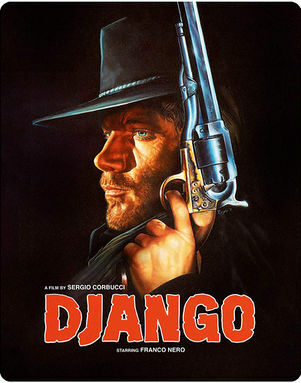 According to Mimmo Palmara, the part was originally written for him, but he was also asked for Pistols Don’t Argue, and preferred to play in that movie because it seemed the more important production. Like the actor who would eventually play Ramon, Gian Maria Volonté, Palmara was an elegant, good-looking man, well-aware of his good appearance, the type of man Leone wanted for the part. Volonté was, in those days, in the first place a stage actor with a rather theatrical acting style. 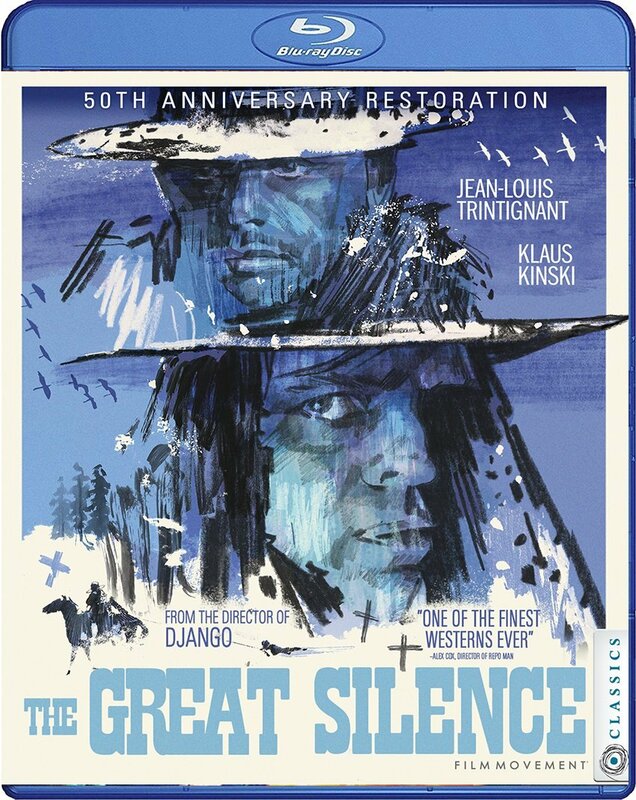 He felt ashamed about playing in a western, but needed the money to finance a project, and thought he didn’t run any risk, because no one would ever see the movie. He had also played the roguish character Rogoshin in an adaptation of Dostojvski’s The Idiot, and thought of Ramon as a Dostojevskian type of bandit. He would still ask to be dubbed in Italian by a voice actor, while he did his own lines in the English language version! His sophisticated appearance and acting style were exactly what Leone was looking for. In the Spanish speaking world some critics objected to the portrayal of the Mexican villains, but in fact they were more Italian than Mexican. Leone modelled them after the rowdy hooligans he had studied when he grew up in Trastevere. The leader always was a good-looking, well-dressed young man, without any scruples, but haughty, proud as a peacock, and he was inevitably surrounded by a group of less-sophisticated, ugly looking crooks, as ruthless as they were obedient. In A Fistful of Dollars, he presented his collection of mean faces to the world. The meanest of them all, probably was Mario Brega, a former butcher, and like Leone a man from Trastevere. According to Brega himself he had the look of a teddy bear, and he was therefore surprised that Leone wanted him for a villainous role. But Leone turned him into a grizzly in the turn of a hand. German actress Marianne Koch was also chosen for her appearance. Leone immediately noticed that a headscarf was sufficient to turn Koch into a Madonna. This page was last modified on 5 June 2017, at 09:20.